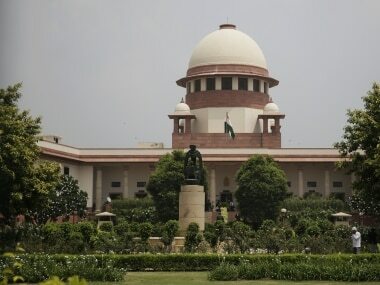 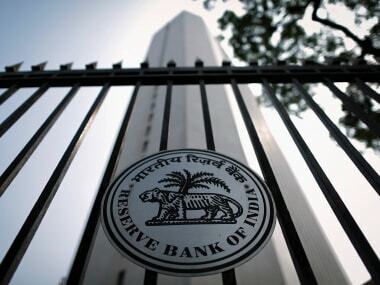 The intent and purpose behind the enactment of the IBC was to pave the way for expeditious resolution of the burgeoning pile of non-performing assets in the financial sector. 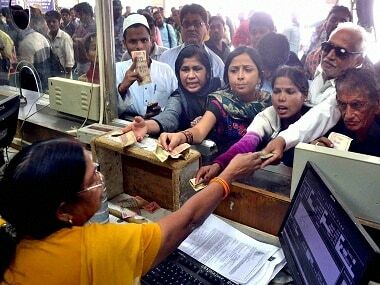 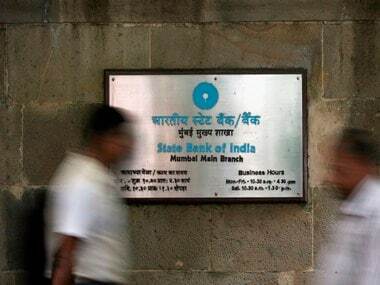 Earlier on 22 November, State Bank of India held e-auction of 11 NPA accounts that had outstanding dues of Rs 1,019 crore towards the bank. 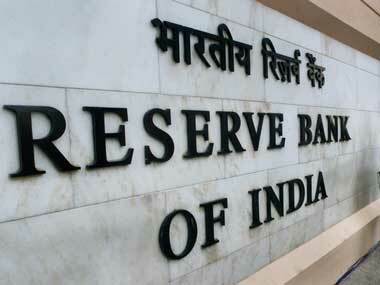 Rs 45,000 crore NBFC loan portfolio buyout: Is State Bank of India being cast in role of knight in shining armor? 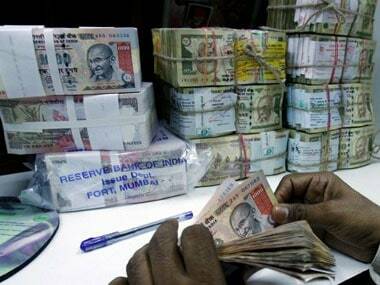 The SBI is not an asset reconstruction company (ARC) so as to be scouting for receivables that it can buy at a bargain price. 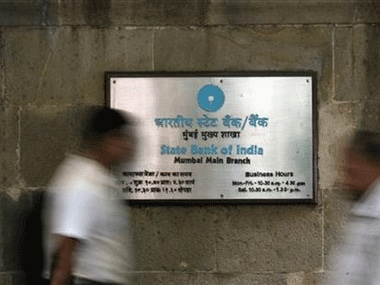 SBI has asked the interested ARCs/FIs to conduct the due diligence of these assets with immediate effect after submitting expression of interest and executing a non-disclosure agreement with the bank. 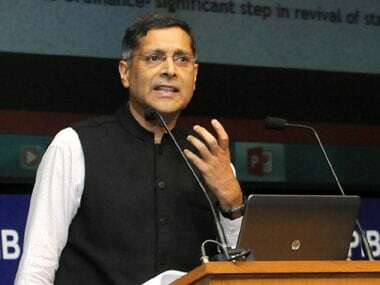 Various proposals are being brought to forefront, Arvind Subramanian said, adding, "there is a need to get that (bad bank) thing quickly".